Nice level to sloping building lot. 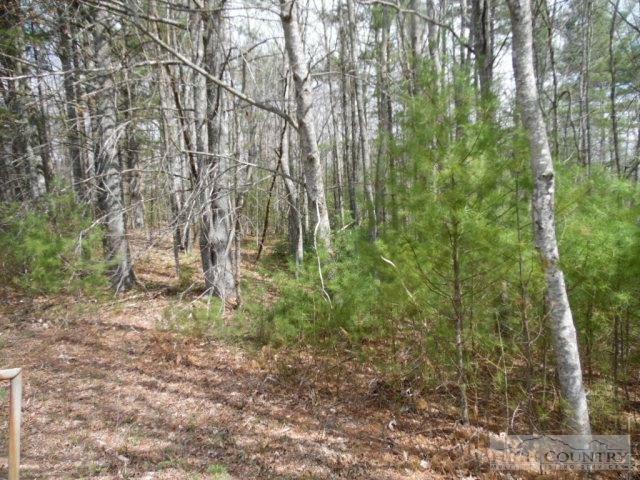 Paved State Maintained Road fronts the property This lot includes the rights to the common areas along Holly Creek. Very nice neighborhood minutes from Sparta. 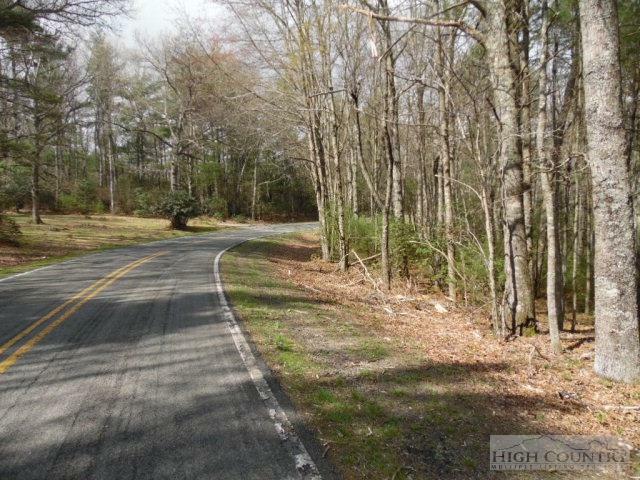 Minutes from the Blue Ridge Parkway Just a short drive to Sparta or Elkin for shopping. 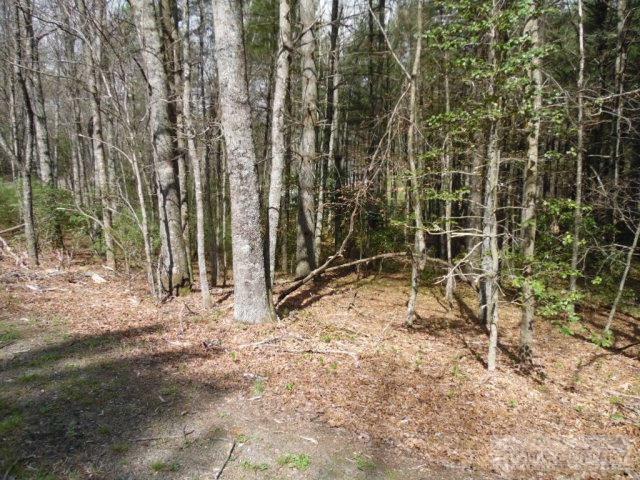 Listing provided courtesy of Cheryl Mitchell of United Country-Foxfire Realty.